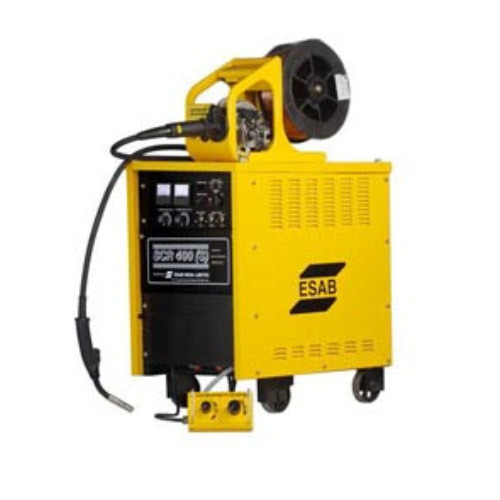 We are a coveted organization that is engaged in trading and supplying high quality Thyristorised MIG Welding Machine. The offered machines are available in different sizes, specifications and power capacities at industry lading prices. These machines find applications in several industries for the purpose of welding of various equipment and products.